We believe that the artistic expression of the individual is fundamental to all artistic pursuit. We believe in revealing and developing everyone’s potential by providing students with individualized attention in smaller classes. We believe that students reach higher goals when learning in a fun, yet challenging environment that builds upon success. 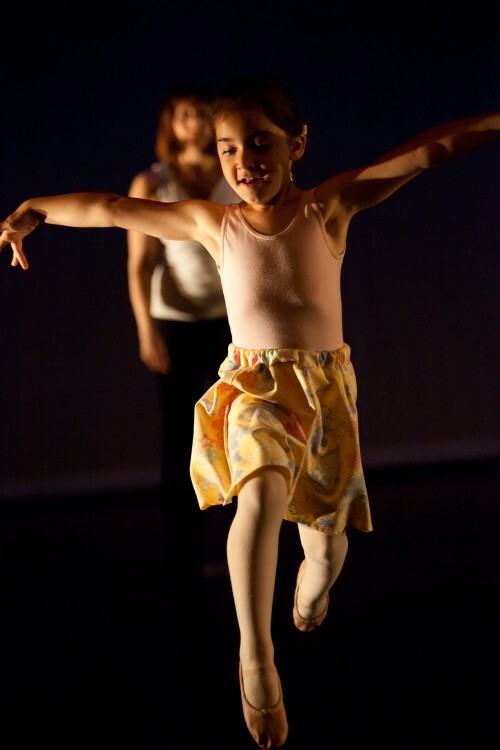 Give your child the gift of a lifetime – the joy of dance! 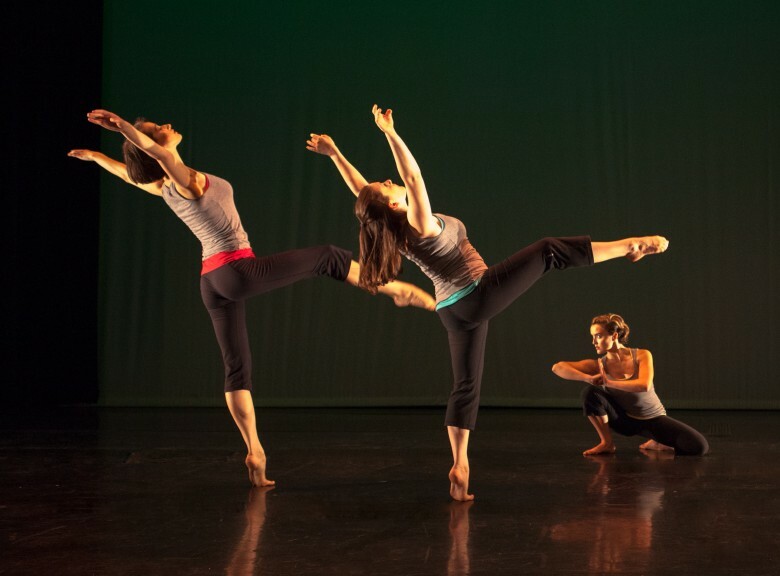 Founded in 2002, the Leica Hardy School of Dance is recognized as a centre of excellence in dance education in Dartmouth. The philosophy of the school is to provide everyone – young to adult, recreational student or aspiring young dancer – with the highest quality of dance instruction in a friendly and constructive environment. Offering creative movement, ballet, jazz and modern dance instruction, class sizes are limited to assure that students receive individualized care and attention. The General School program offers introductory and recreational classes for students of all ages. Those wishing a more in-depth experience will progress to the Intensive Training and Pre-Professional Training Programs. KiDanCo, our pre-professional company for young dance artists, gives the aspiring dancer valuable exposure to the works of professional choreographers and the demands of the professional career in dance. The syllabus and examinations of the Society of Russian Ballet forms the core of our multi-disciplinary approach to dance training. The carefully developed curriculum ensures successful, healthy technical and artistic progression at every level. In all classes students are encouraged to attain the highest degree of success that they can reach and to become self-motivated, confident individuals. See the Programs page for more information. Dance is a gift that nurtures confidence, creative expression and self-discipline that will last for a lifetime. 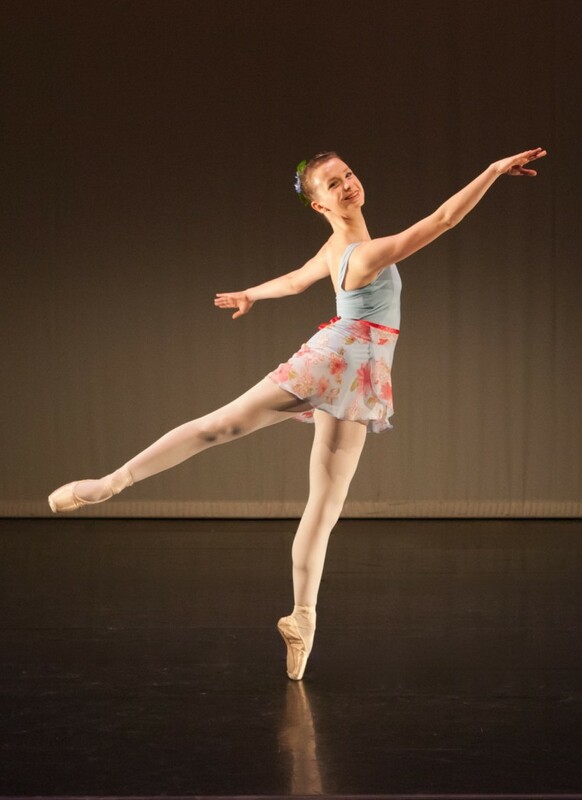 Students have been accepted into prestigious dance and theatre programs at Canada’s National Ballet School, Bolshoi Ballet Summer Intensive (Connecticut), Ellison Ballet (NYC), The School of the Toronto Dance Theatre, Humber College School of Creative & Performing Arts, The Stratford Festival, The Peridance Certificate Program (NY), The Bates Dance Festival (Lewiston, Maine), The Royal Winnipeg Ballet School, École Philippe Gaulier (Paris), Canada’s Ballet Jörgen, École de danse contemporaine de Montréal, the George Brown College School of Performing Arts, the School of Alberta Ballet, the Joffrey Ballet School (NY), Ryerson University, Central Pennsylvania Youth Ballet and The White Mountain Dance Festival (Bronxville, New York). A number of students have attended these programs with the assistance of scholarships from the Nova Scotia Talent Trust. As well, numerous students from the school perform annually in The Nutcracker with Symphony Nova Scotia. We are proud of the school’s alumni who are now developing careers as performers, instructors and creators in dance and theatre in Canada. Our News and Alumni pages will keep you up to date on school events, student success and alumni news. We are always grateful for the Testimonials and support of our parents and students.